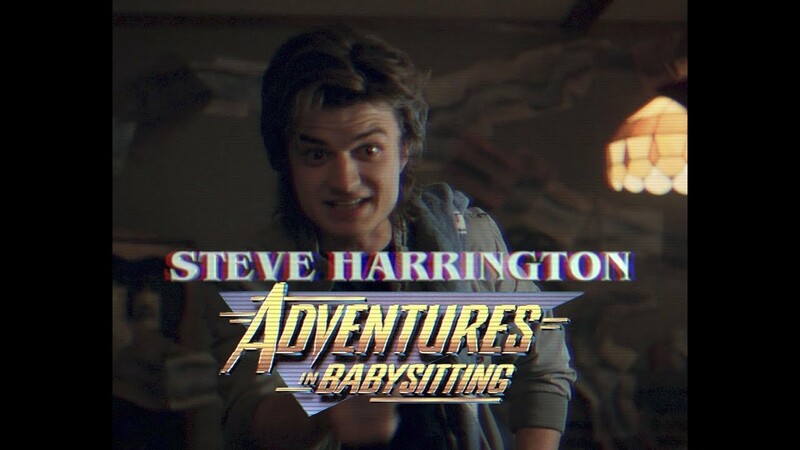 High school prep turned baby sitter of the year post and discuss Steve Harrington here! Him and Dustin are both my favorites!!!! They make a good team IMO!!! I am.. I mean he is pretty awesome! same! 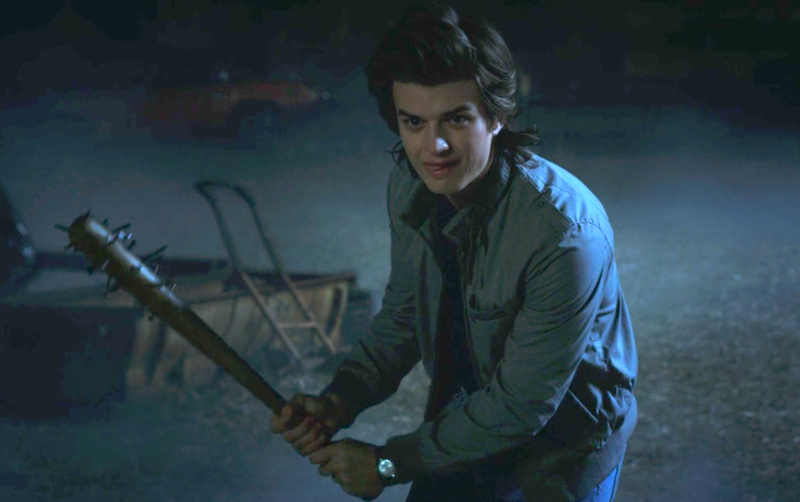 The producers felt Joe Keery deserved to play more than a one off jock so season 2 woohoo! His hair is just magnificent. @Jim Hopper wrote: His hair is just magnificent.